"We're disappointed," FC Dallas technical director Fernando Clavijo said in a team statement. "We expected a lot of things from him this year and then we found out in preseason that he had a sports hernia issue. "He has not been able to rehab fully here. He still has a little bit of pain. With FC Dallas doing so well, and him being so young, we agreed the best thing for him would be to play. "Back in Ecuador, it will be easier for him to recover and get back into games and come back here next year with his batteries charged." 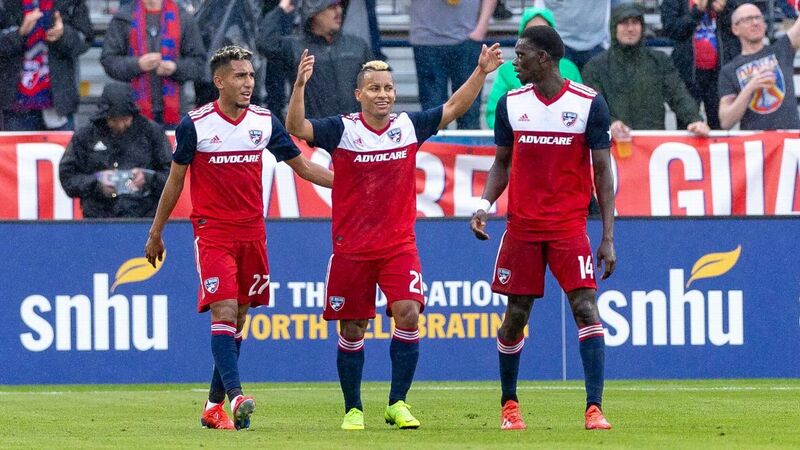 FC Dallas will now be able to sign another designated player in Chala's place, though a signing will have to wait until the secondary transfer window opens on July 10 unless the target is a free agent.